In 2009 MATTHIAS LEHNER graduated as a „Diploma Industrial Designer“ at the „University of Applied Sciences Munich“. Since that he was working for different Design Offices, from consumer electronics to furniture design, in Denmark and Germany. 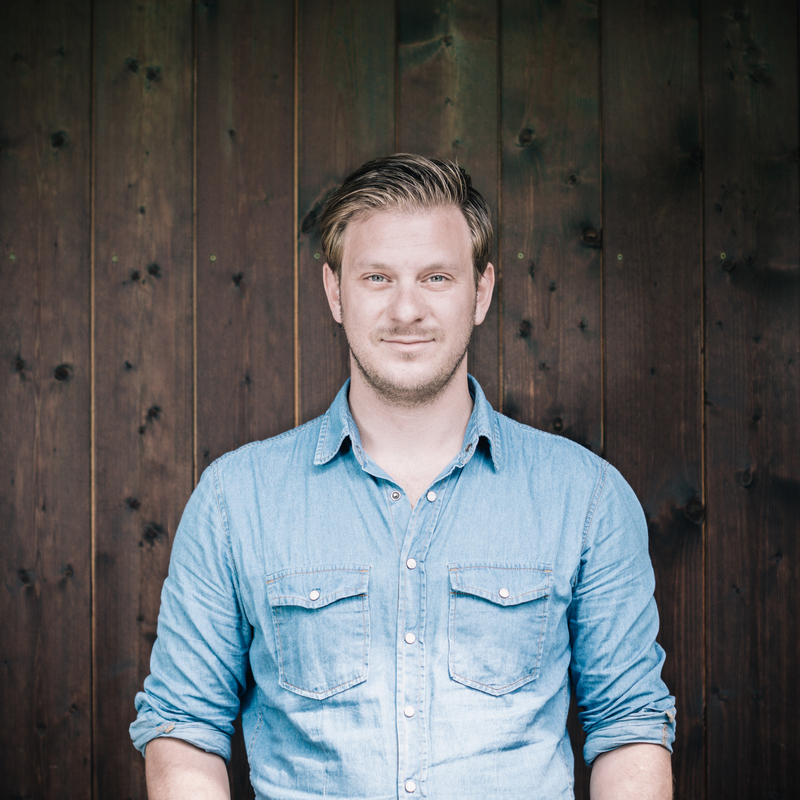 From 2011 he started his own Studio in Munich, working in the field of Furniture, Tableware and Interior Design. Focused on products with a high demand on quality and aesthetic but also with a small sense of irony and humour. Intended to be more than just another product, his designs always tell a story that adds a kind of personality to each piece. Among others, he has previously designed for the likes of VISTA ALEGRE, BOLIA, KOZIOL and STUDIO CHRISITIAN HAAS. In 2016 he became Creative Director and co founder of the German / Portuguese furniture brand O CÉU. His first collection was presented at I SALONE DEL MOBILE 2016 in Milan.